MSBiS oraz Alkoteka.pl zapraszają na „Nikka Perfect Serve, Ichi-go Ichi-e 2011 Contest”. Spotkanie ze Stanem Vadrną i konkurs odbędą się 3 listopada w warszawskiej siedzibie MSBiS, start o godzinie 12:00. Czynnie pracujący barmani z całej Polski, chcący uczestniczyć w wydarzeniu i startować w konkursie powinni posiadać w barze choć jeden produkt z rodziny Nikka oraz do dnia 30 października przesłać na maila magda@wina-mp.pl swoje CV oraz „list motywacyjny” do startu w konkursie. Oba dokumenty powinny być przygotowane w języku angielskim. Spośród wszystkich nadesłanych kandydatur jury pod przewodnictwem Stana Vadrny wytypuje 10 osób do startu w konkursie oraz 10 dodatkowych do udziału tylko w wykładach. Wybrane osoby zostaną poinformowane niezwłocznie drogą mailową. How can professionalism be combined with warm welcome and friendly service? How can one create a unique experience that enhances both the product and the guest? In 2010 Nikka, LMDW, and Stanislav Vadrna created a European contest to promote the Nikka Perfect Serve. 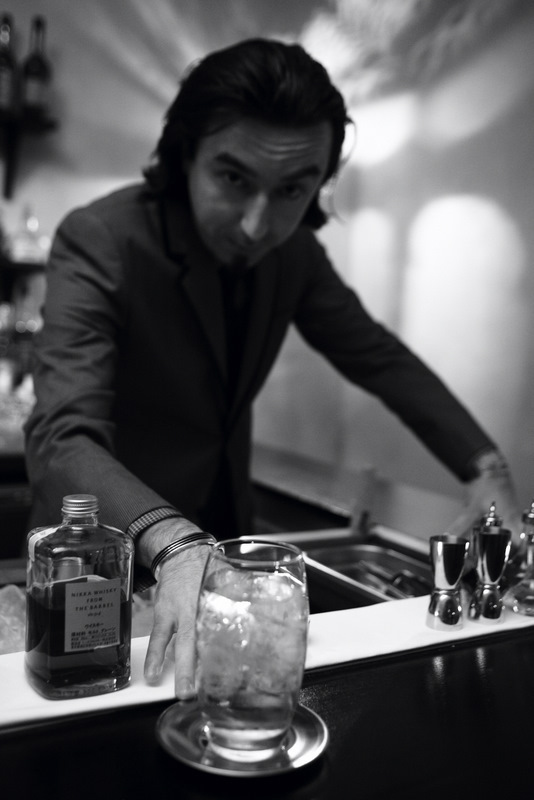 It provides opportunity for bartenders wanting to learn and improve their skills to train and compete in a dozen European cities, thus benefitting from Stanislav’s unique instructional approach. THE ESSENCE of the Perfect Serve. 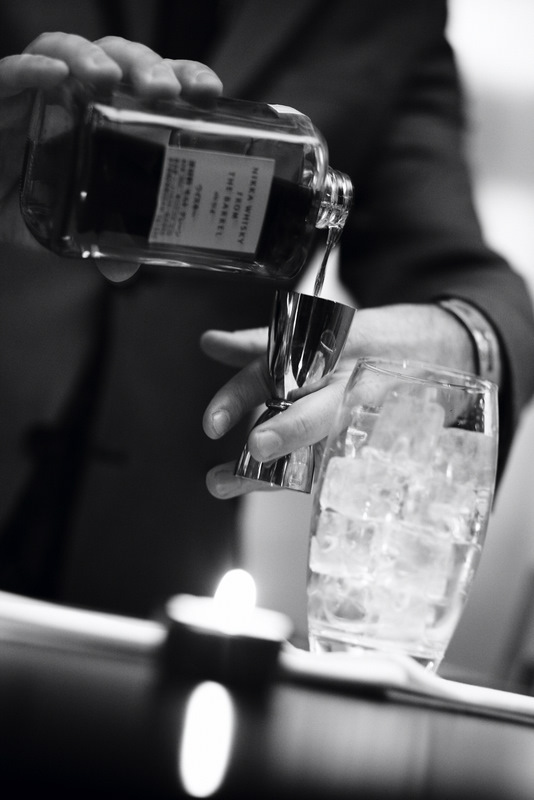 Nikka Perfect Serve is a new style of bartending that aims to find new techniques that are both simple and original for improving service and creating an unforgettable ritual focused on the guest. It brings a Japanese dimension to the art of service and requires elegance, precision, and an eye for detail, all of which create a unique performance for the guest. The Nikka Perfect Serve is associated with an ancient Japanese precept: Ichi-go, Ichi-I (one meeting, one moment), the very foundation of Zen Buddhist philosophy. This concept is integral to the Japanese tea ceremony. The same philosophy applies to bartenders, reminding them that each and every guest deserves their utmost attention. Every guest should be considered as a unique individual who deserves the very best. Etapy konkursu Nikka Perfect Serve. TEST 2, Nikka a La Carte: The candidate must serve a previously prepared selection of drinks to the jury. He will then introduce test 3. TEST 3, Perfect Mizuwari / Nikka Taketsuru: The candidate will mix three Mizuwaris made with Nikka Taketsuru. Each Mizuwari must be different. TEST 4, Perfect Classic cocktail / Nikka From The Barrel: Each candidate must prepare three classic cocktails made with Nikka From The Barrel: a Manhattan, a Whisky Sour, and an Old Fashioned. Candidates must show their creativity by personalizing their cocktails and giving a twist to these traditional recipes. After these tests the judges will deliberate and designate a regional winner. Who will be invited to compete in the final. If their recipes call for specific ingredients or accessories, participants must provide them themselves. 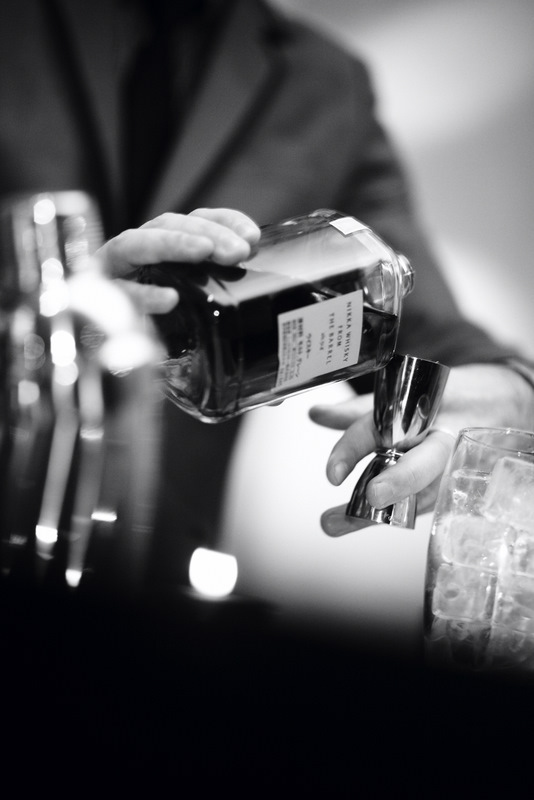 THE FINALS: Each of the best Nikka Perfect Serve bartenders will be invited to represent his or her country at the finals, which be held in November 2011 in Paris.